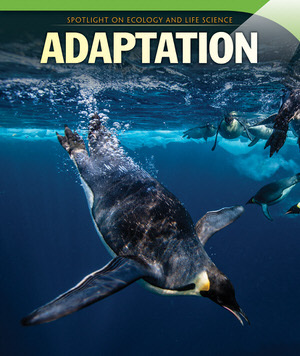 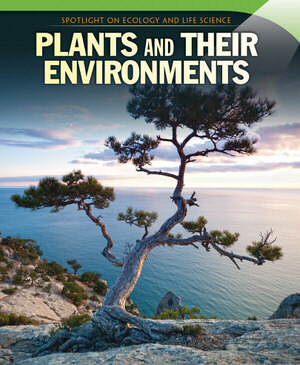 How do animals and plants adapt to change with their environment? 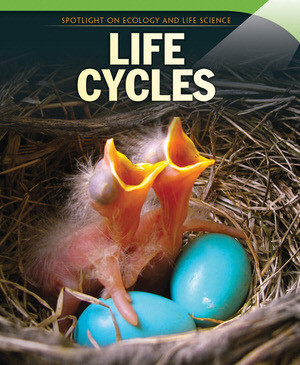 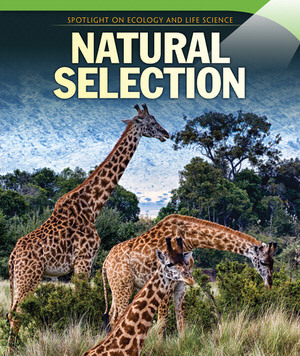 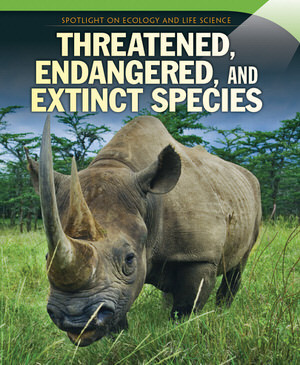 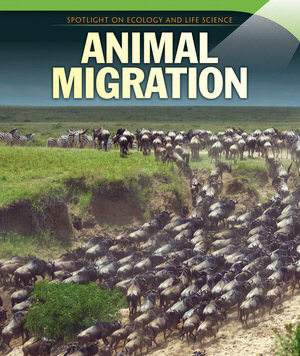 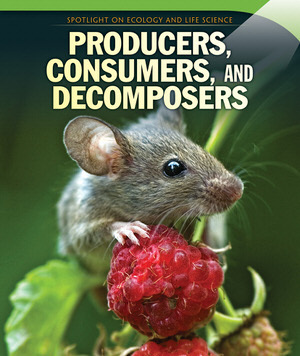 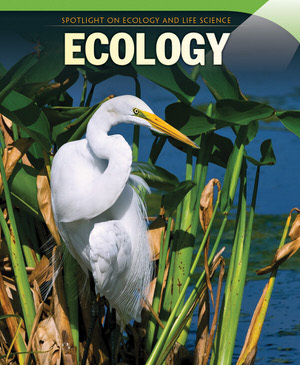 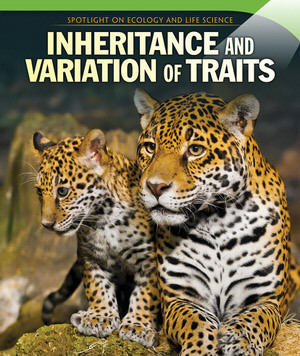 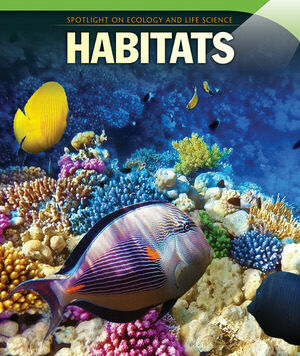 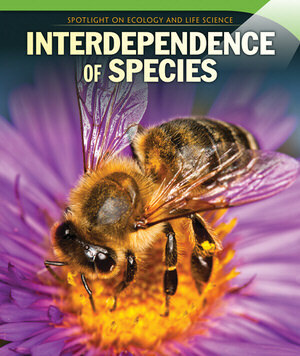 Discover essential life science concepts, including adaptations, migration, natural selection, and more. 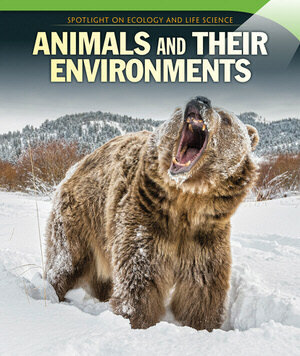 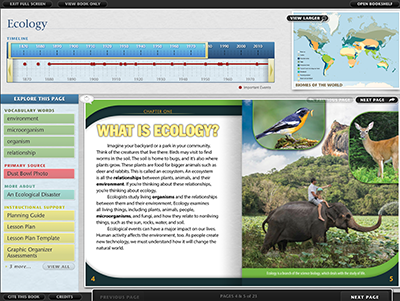 Designed to build on prior science knowledge and abilities, learners will see the relationship between living creatures and their environment.